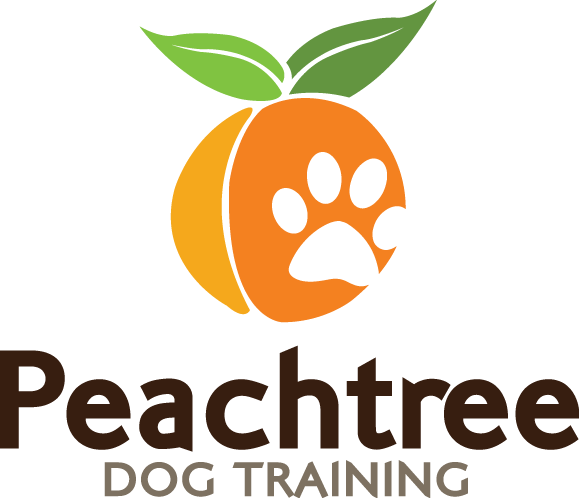 At Peachtree Dog Training Atlanta, we offer a variety of programs. Find out which Dog Training Program is best for you! Training all dogs and their people across the greater Atlanta area, Peachtree Dog Training is ready to take you and your dog to the next level of your relationship! It doesn’t matter how old, young, big, or small your dog is, we are ready to provide you and your dog a custom-fit dog training program in Atlanta. No behavior issue is too big, or small, and no behavior issue is beyond the help of our professional trainers. 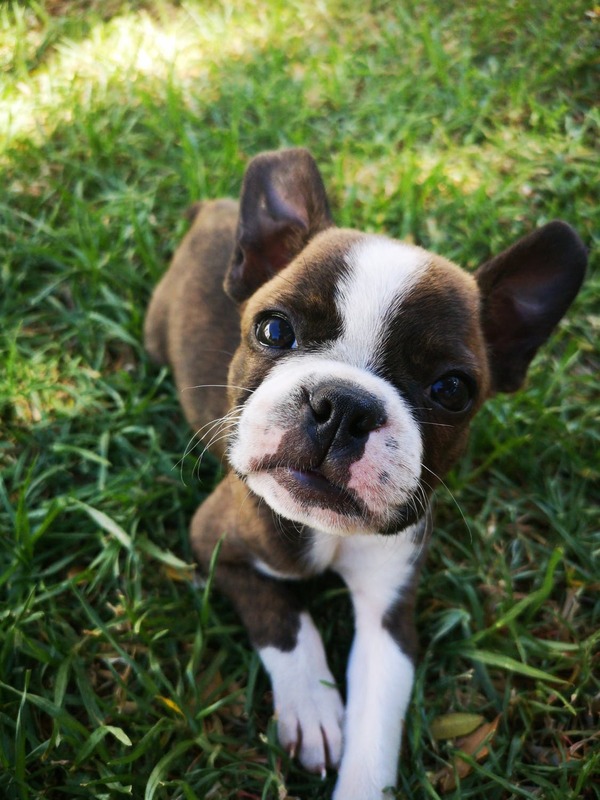 Our training has its foundation in a solid program of obedience training that provides the starting point for addressing all of your dog’s behavioral problems. Peachtree Dog Training programs have a goal of eliminating–not putting a bandaid on–your dog’s behavior problems. Our training is initiated in the dog’s home, where we can get a full view of what makes up your dog’s life. During this in-home consultation, we will observe your dog’s behavior and discuss with you what goals you have for your dog. We’ll then provide you with some insight into your dog’s behavior problems and begin drafting your custom-fit training program, one created to meet both your long term training goals and your dog’s specific needs. Peachtree Dog Training is committed to attaining all of your dog training goals and will not stop working with you until all of them are attained. This is what we mean when we say our training is commitment-based. After we’ve met you and your dog in your home, training will begin in the same environment to prevent distractions for your dog during their learning time. We will then gradually move our training session into more public, distraction-laden places to test what your dog has learned and work on getting them to follow commands in any situation. This process creates a dog you can be confident going anywhere and doing anything with. If you’re in Atlanta and you’re ready to begin your dog training journey with your own professional dog trainer, call 678.358.0658 or send us a message using our contact form.